When the holiday season is in the air, I can hardly wait to make sweet treats like OREO Cookie Balls! But why should these yummy treats only be made around the holidays? I see no reason why OREO Cookie Balls shouldn’t be on our party menus year round. Do you? 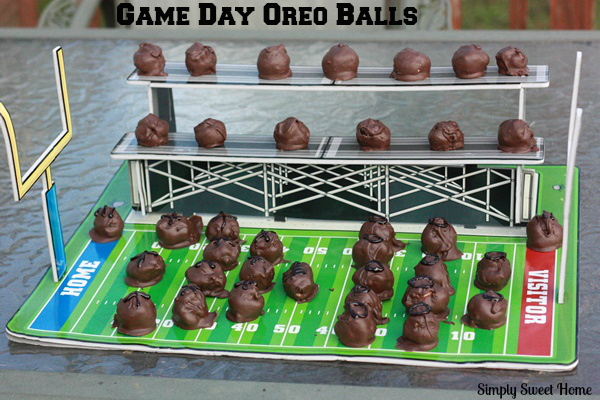 There are a number of ways you can transform OREO Balls to fit any holiday or occasion. Last weekend I made a batch for game day. In the past I’ve seen a lot of people mold their balls in to football shapes, and those always look so cute. But for my recipe, I went in a slightly different direction. 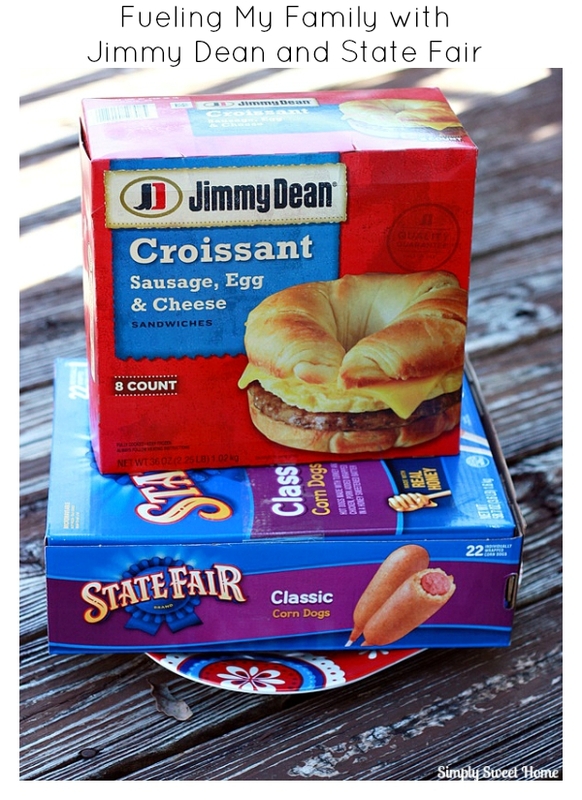 I just happen to have this cute little snack stadium. In the past I’ve used it to hold cupcakes, but I’ve been dying to use it to display homemade candies. It’s hard to believe football season is almost over! 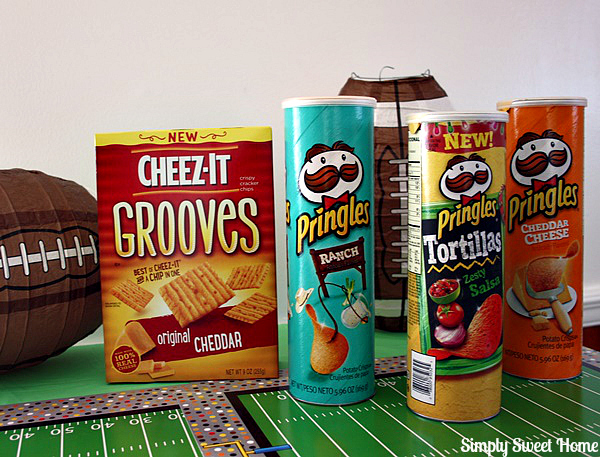 But with one more game still to go, there’s still plenty of time for Big Game Snacking. 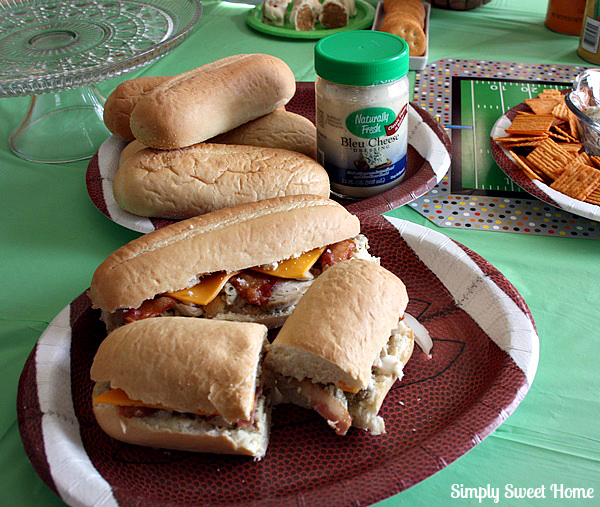 Last weekend we enjoyed a small football party with family and friends and an array of food, decorations and fun! 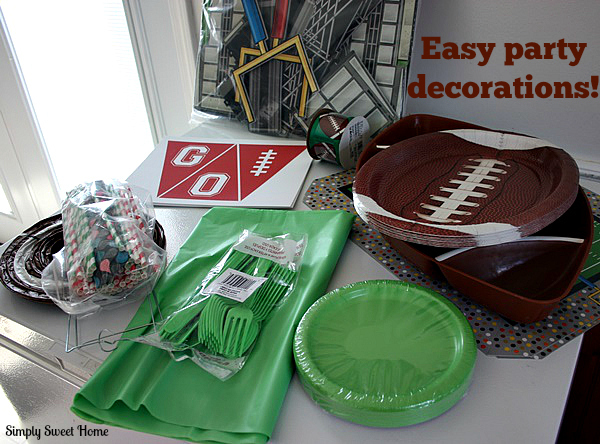 Finding party decor and activities is as easy and affordable as 1-2-3. I used a great set of printables from Dazzle Expressions for the table decor. And for kids, there are a lot of free printable activity pages like this Football Bingo Game from Pretty Providence. 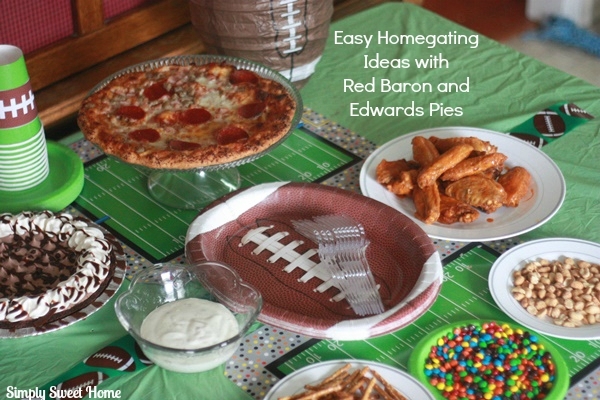 My friend Ami of AliLily also has a great post of 42 Football Party Ideas which includes a great collection of party games and activity sheets, as well printable decorations. And then I just got a simple green table cloth and few other party supplies from Walmart to decorate the table. Easy peasy! 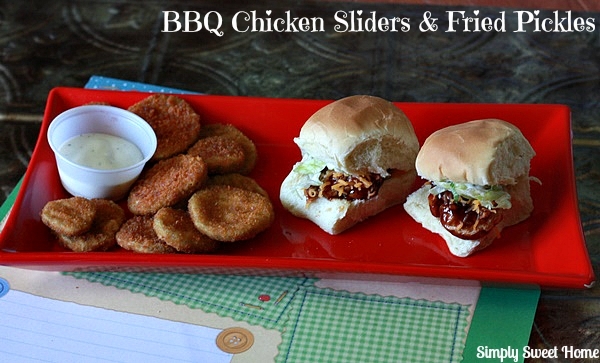 As for food, I make parties easy with a couple of savory appetizers or main course items. Last week we had a pizza and some Chicken, Bacon, Ranch Subs. 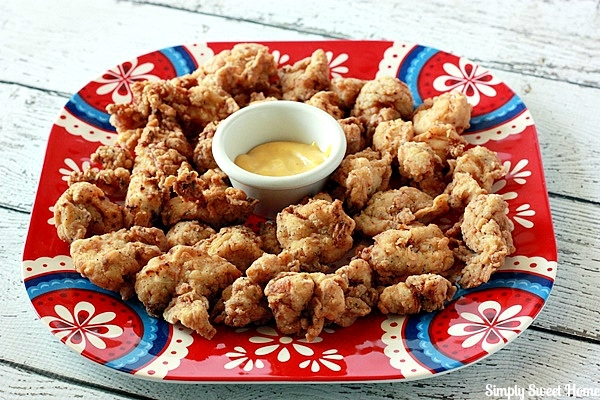 But on other occasions, I’ve served chicken tenders, wings, meatballs, little sausages, cheese sticks, and other tasty appetizers. And then apart from that, I MUST have at least kind of dip to serve. 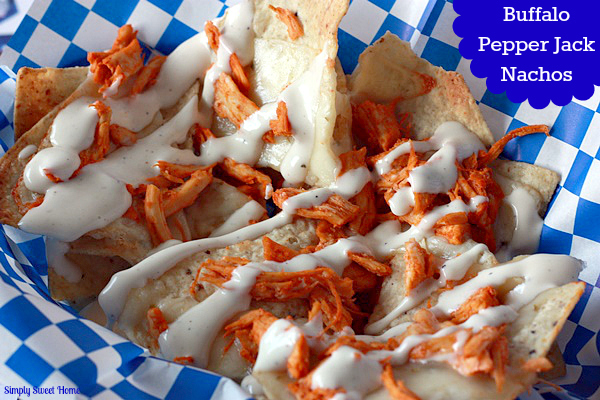 And where there’s dip, there has to be something to eat with the dip. 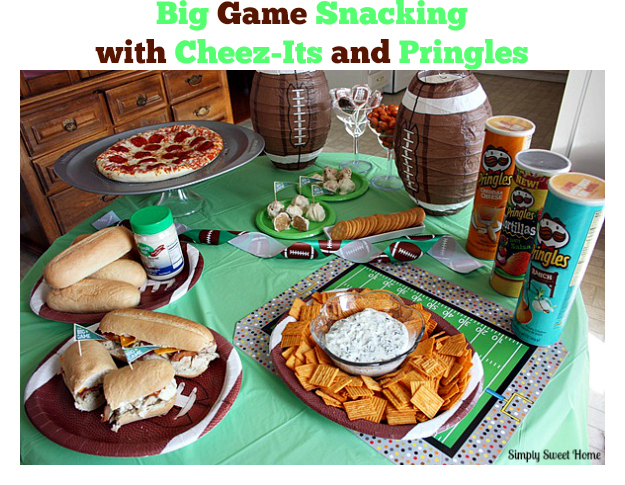 Enter Cheez-Its and Pringles!